Simon Fraser University was founded in 1965 with a mission to be a different kind of university – to bring an interdisciplinary rigour to learning, to embrace bold initiatives, and to engage deeply with communities near and far. The university's vision is to be Canada’s most community-engaged research university. Embracing this vision, SFU is committed to marshaling all its resources – the learning energy of its students, the research creativity of its faculty, and the infrastructure of its iconic campuses – to engage with the communities at home and around the world where the University has deep relationships. SFU believes its approach to engagement will pay enormous dividends – for individuals, institutions and society. Today, SFU is Canada’s leading comprehensive research university and is ranked one of the top universities in the world. With campuses in British Columbia’s three largest cities – Vancouver, Burnaby and Surrey – SFU has eight faculties, delivers almost 150 programs to over 35,000 students, and boasts more than 130,000 alumni in 130 countries around the world. For more information about SFU, and to download a fast-facts brochure, click here. Since the creation of Canada's first Executive MBA in 1968, the Beedie School of Business has championed lifelong learning, productive change and the need to be innovative as we deliver research and teaching that makes an impact. We are accredited by the Association to Advance Collegiate Schools of Business (AACSB) and have received the EQUIS Quality award from the European Federation for Management Development (EFMD). 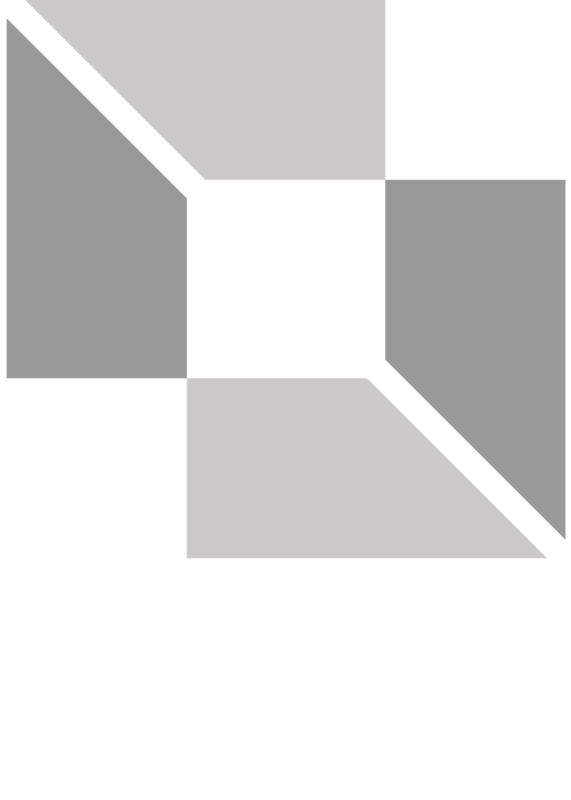 AACSB and EFMD are globally recognized accrediting agencies for business schools. Less than 1% of business schools worldwide have earned both of these accreditations.